Honda ODYSSEY ABSOLUTE EX (RC1) , one of the types of vehicles produced in Sayama. 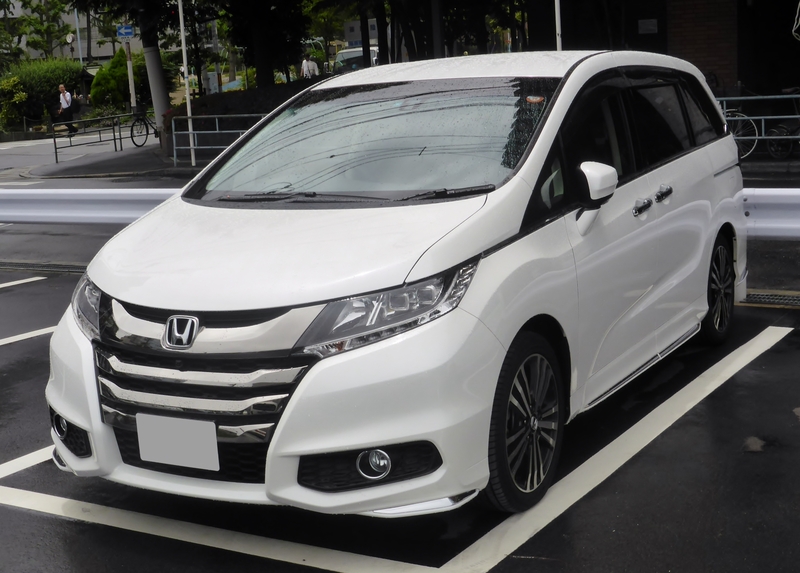 File:Honda ODYSSEY ABSOLUTE EX (RC1) front.jpg by Tokumeigakarinoaoshima and available under the Creative Commons CC0 1.0 Universal Public Domain Dedication. Many thanks, Tokumeigakarinoaoshima !